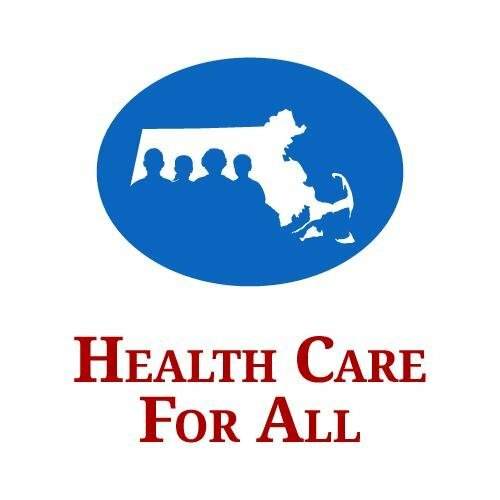 In order to follow federal rules, MassHealth will be contacting certain MassHealth members with disabilities for renewals to make sure they still qualify for MassHealth. 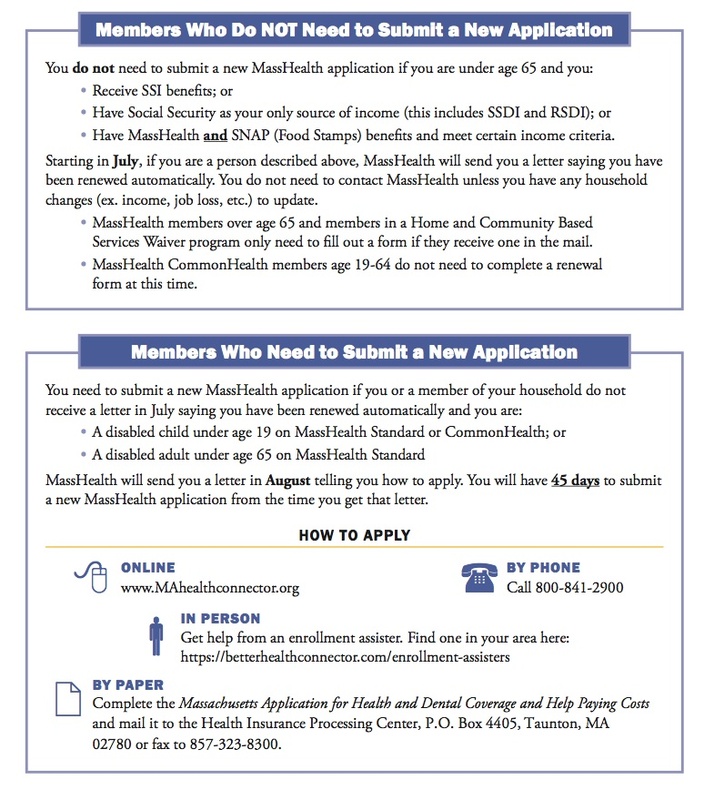 You may need to submit a new application to keep your health care coverage. We will be hosting an Assessments and Evaluations Panel on February 11. Contact Alex (781-756-1804) for more information. The bill still needs to be reconciled with the House version to become law. Congratulations to all who have taken part in this accomplishment. We anticipate that this bill will have a positive impact on individuals with autism, including those with Asperger Syndrome. 1. When you apply for the service, the gatekeeper staff - the people who control access to the benefits you seek- should give you an overview of the entire process. If he or she does not, be sure to ask. You still may not get all of your questions answered. 2. The process may look intimidating. This is why it is so important to connect with a parent or advocacy group for support. Try to get objective input, even if you have to pay for the information. Even if the group you contact does not provide specific services, the members and/or staff can advise you of the options in your region. 3. Other parents can share what they have done to obtain services. 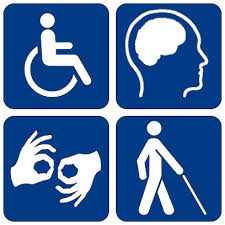 Learning about advocacy activities can ultimately advance service availability.